(AP) - With a major bridge project only half done, state transportation officials parted ways with their contractor, meaning more delays for completion of the Interstate 494 span over the Mississippi River. 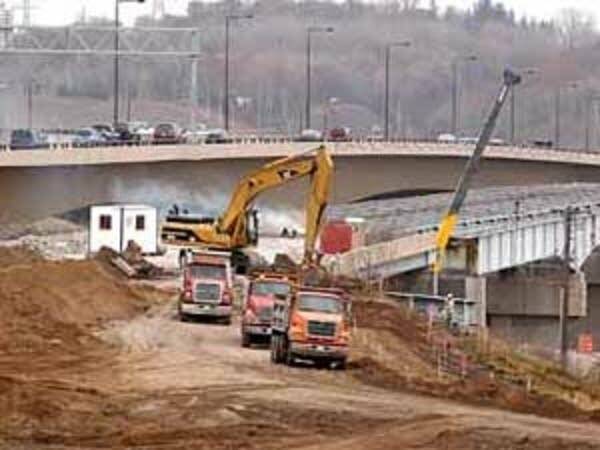 The Minnesota Department of Transportation said Thursday that Lunda Construction was released from the contract requiring it to build an eastbound span. The decision, which the transportation department said came down to a dispute over costs, brought immediate concern to local officials because it is a heavily used artery. 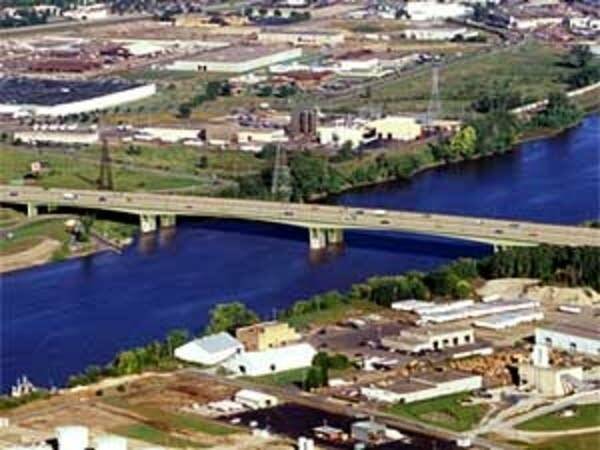 The state is seeking a new contractor for an Interstate 494 bridge project spanning the Mississippi River - a move that will mean additional delay for the crucial suburban artery. "It's the lifeline of the southeast metro area," Washington County Commissioner Myra Peterson said of the bridge between South St. Paul and Newport. "It's a major route for people going to work, no matter how you look at it. It's important to get that bridge done as soon as possible. We don't have that many river crossings around here." Initially, the project was supposed to be done by the end of next year. But previous delays had pushed that timeline into 2009. Lunda completed to first of two bridges - a six-lane westbound span - in May, only after a series of expensive retrofits to fix hairline cracks in support sections of the bridge. The cracks, found by inspectors, were not dangerous but state officials worried they would cut into the bridge's 100-year lifespan. The entire project was originally budgeted at $250 million. The repair and other changes combined to add $15 million to the $33 million price tag for the westbound span's construction. The eastbound bridge was expected to cost $25 million, but that price is on the way up. Other costs are related to interchange work. Officials wouldn't say how much more money is needed, arguing it would spoil a new bidding process, which has yet to begin. Lunda, which can enter the bidding process, will still be responsible for demolishing the old Wakota Bridge sometime this winter as well as doing additional work related to the project.